The Yacht and Boat – Boating Safety section is always growing. More information becomes available every week on new boating safety equipment and information. 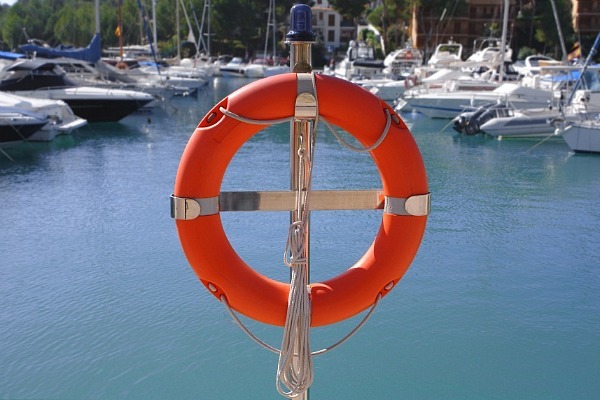 Safety in boats, yachts & watercraft – at sea or in calm waters – is a focus of the Yacht & Boat web site. Our boat safety information is presented to the Australian boating community based on our close collaboration with the State and Federal Government bodies for Maritime Safety in Australia. The online navigation guide is the result of a partnership in safety between NSW Maritime and Britain’s Royal National Lifeboat Institution. “I’d like to also take this opportunity to remind skippers they are responsible for making sure everyone on board is wearing a lifejacket while the boat is crossing a bar,” Mr McLeay said.